 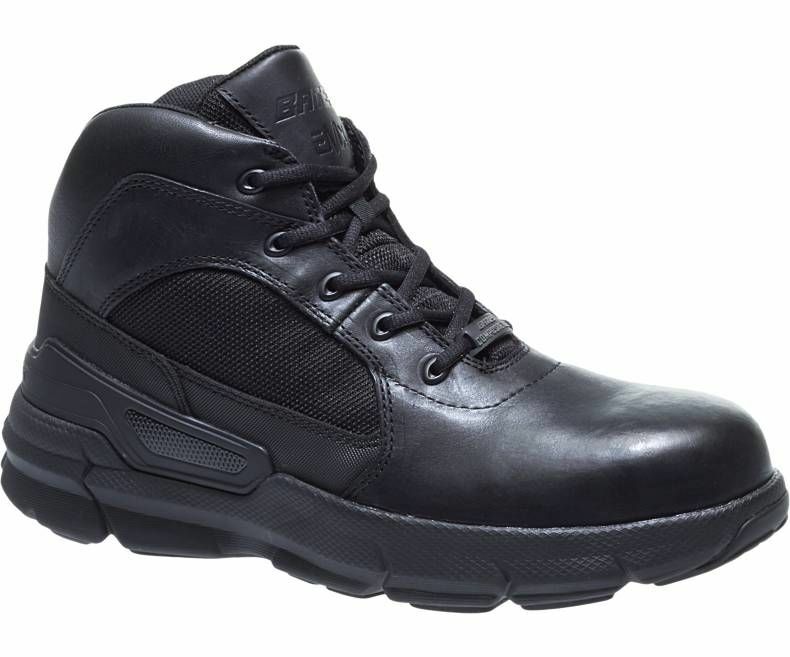 Bates makes footwear exclusively for military, public service, and law enforcement professionals, and is one of the leading suppliers of shoes to the United States federal government and Department of Defense. 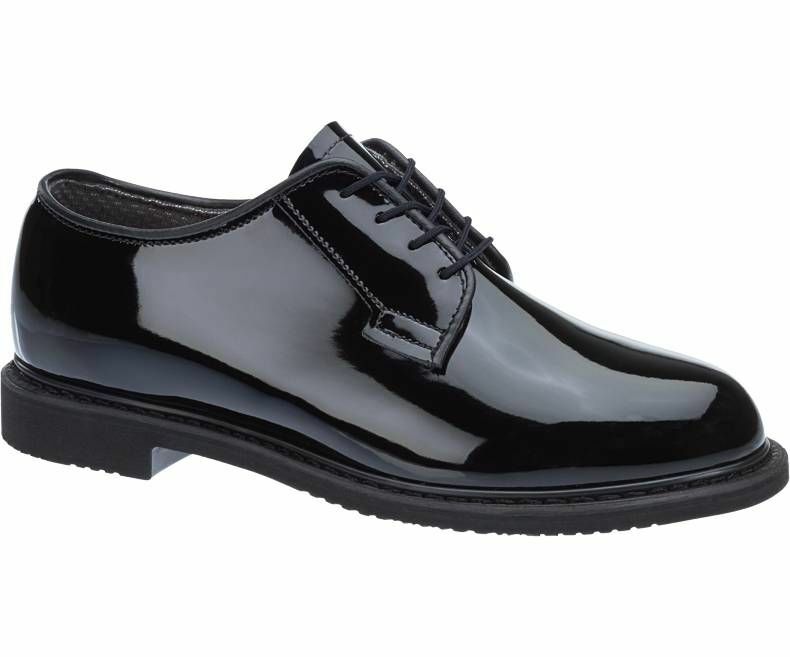 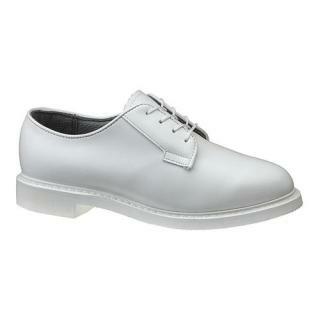 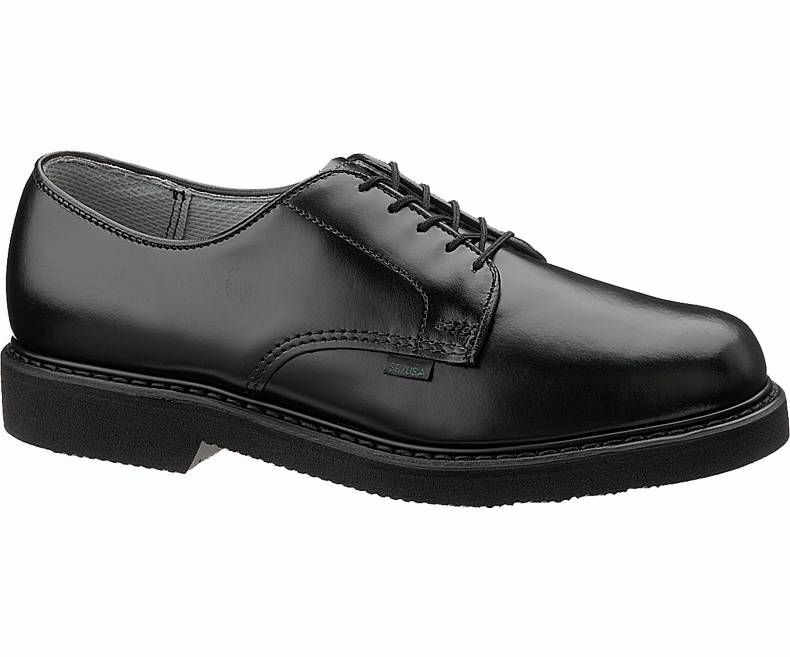 Bates offers a selection of military shoes, including classic oxfords in black, white, and brown. 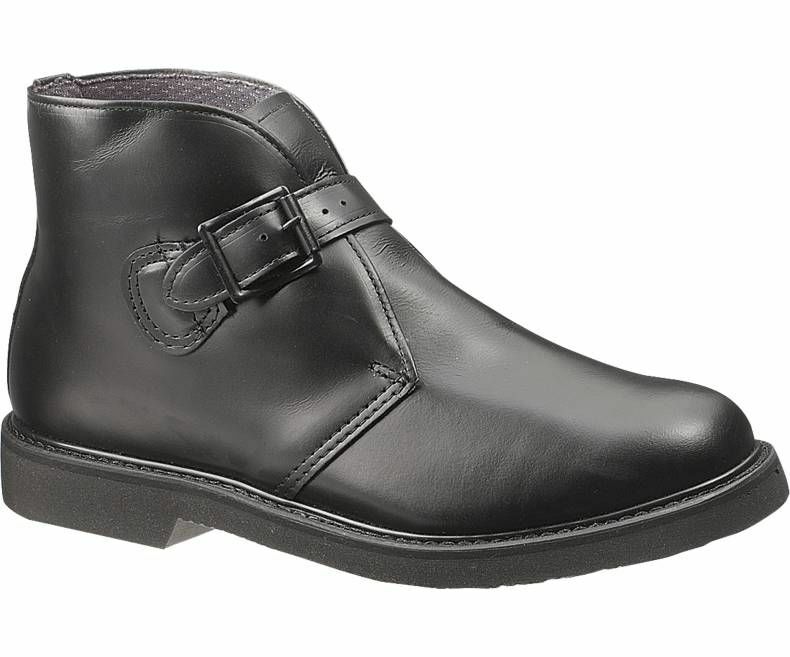 Bates has been making quality footwear for over 125 years, and offers a collection of police shoes that stand the test of time. 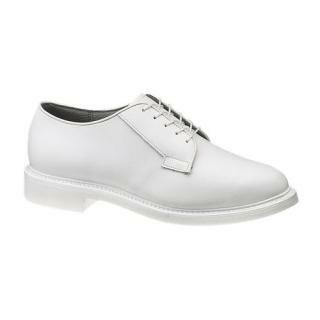 These duty oxfords, dress oxfords, chukkas, trainers, and sport shoes are made with superior materials that keep you looking sharp and performing at your highest level. 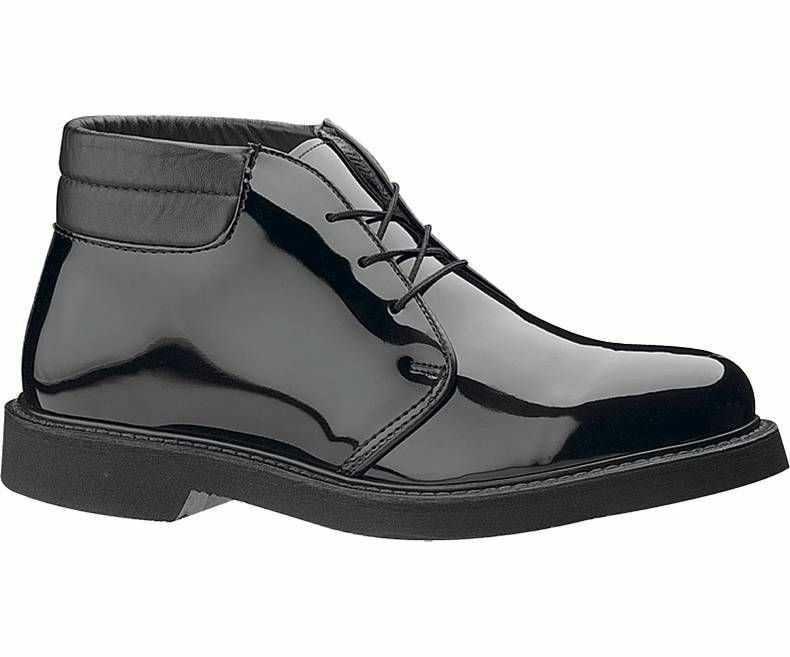 Bates specializes in making footwear for uniformed professionals, including public service and postal service workers. 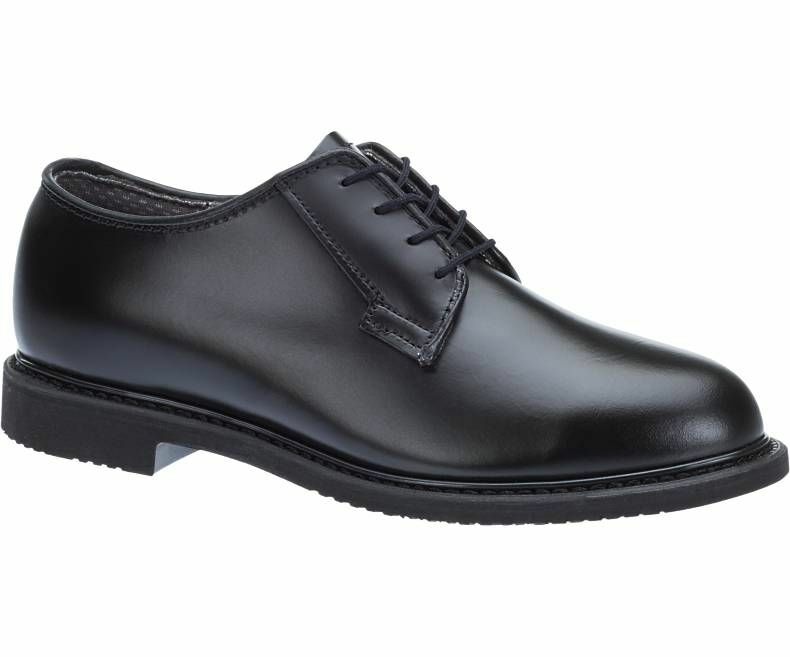 Bates work and uniform shoes include classic duty oxfords, United States Postal Service approved oxford, and traditional chukkas. 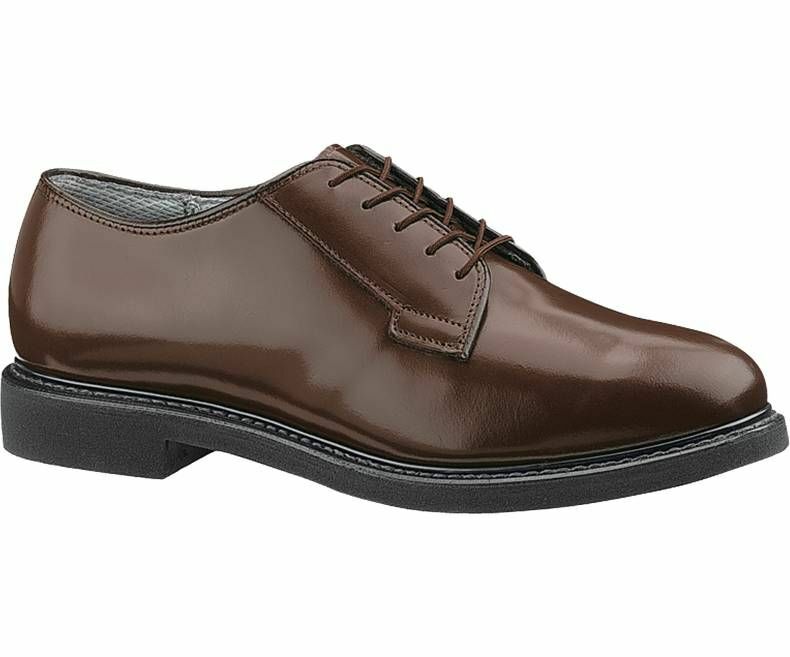 Quality materials and craftsmanship keep you comfortable on your feet.